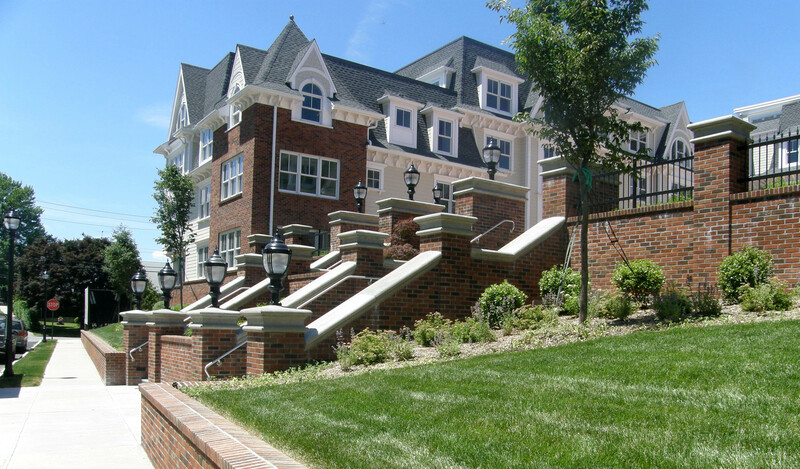 Maplewood Condominium | Blades & Goven, LLC. 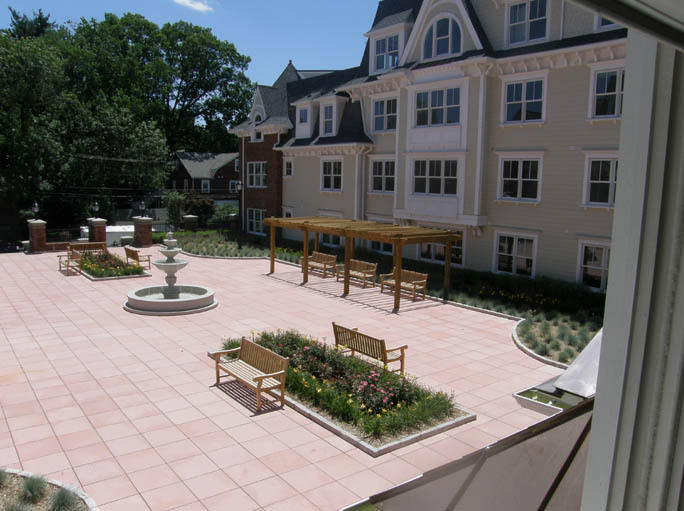 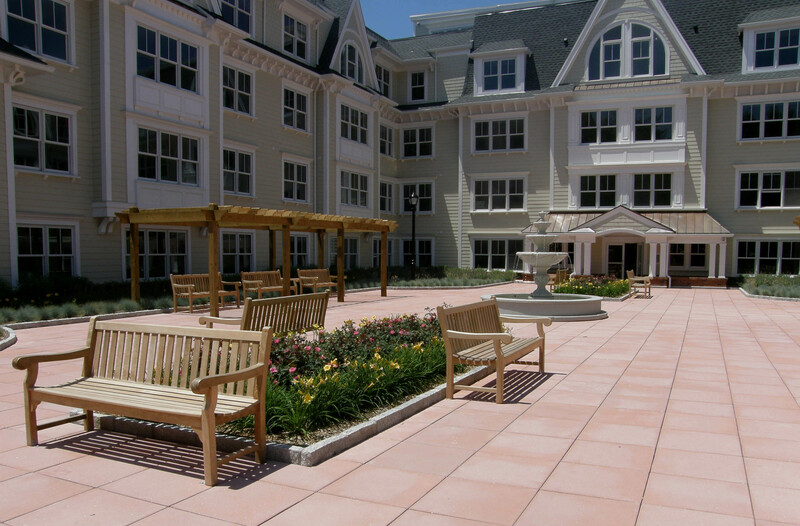 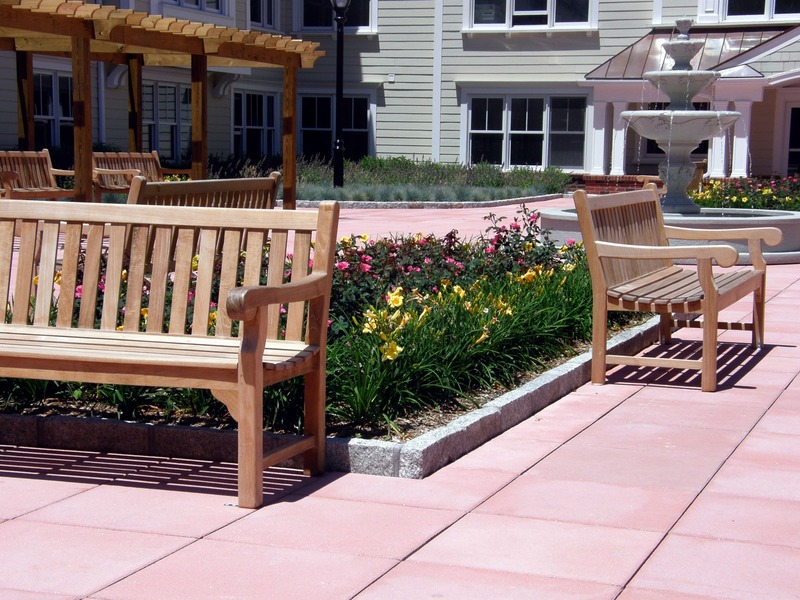 Blades & Goven provided site design and consulting services for this condominium project located in Mamaroneck, New York. 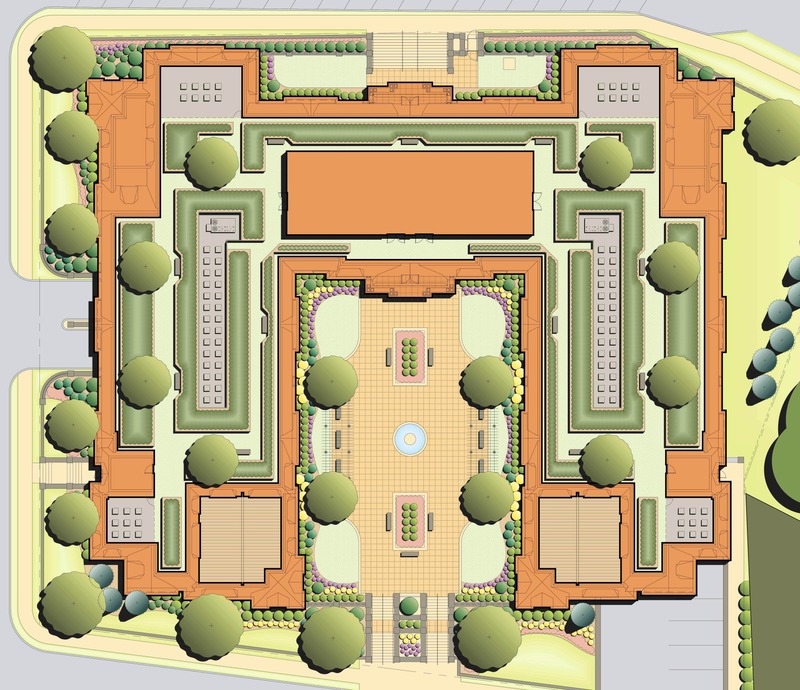 The project included a green roof system located at the plaza entrance level which covered a below-grade parking garage. 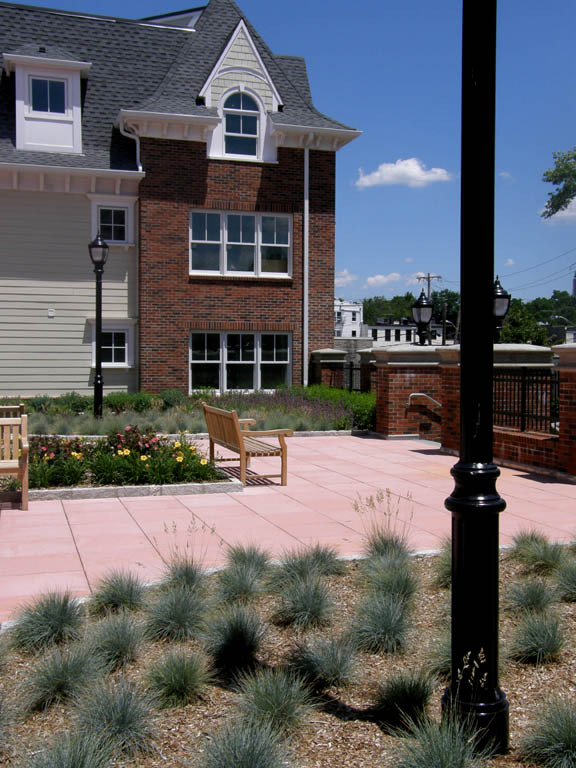 The green roof system provides mitigation for storm water runoff from the site.